GALION — For children who receive free and reduced-price breakfasts and lunches at school, the end of the school year should not mean a break from nutritious meal. Yet. for some kids in and around Galion, the start of summer break means the end of consistent access to healthy meals. 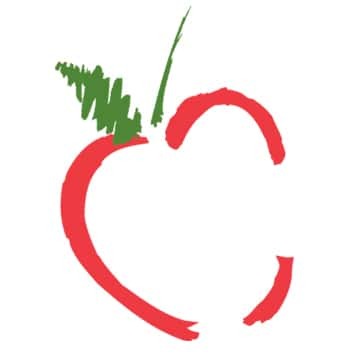 Galion City Schools is using a $5,000 grant from Children’s Hunger Alliance to expand a summer feeding program that brings free, healthy meals to children who might not otherwise have enough food this summer. Libby Lane Apartments, 425 Libby Lane, 11 to 11:30 a.m.
East Park, 120 East Walnut Street, 11:15 to 11:45 a.m.
Heise Park, Heise Park Lane, 12 to 12:30 p.m.
Galion Arms Apartments, 585 Galion Arms Court, 12:15 to 12:45 p.m.
Children’s Hunger Alliance is a statewide non-profit organization dedicated to ending childhood hunger in Ohio. Its donation to Galion City Schools’ summer feeding program and other programs like it across the state was made possible from a $1.5 million grant from the Walmart Foundation. Last summer was the first year Galion City Schools was a sponsor of the USDA’s summer food service program. With support from Children’s Hunger Alliance, they served more than 2,000 meals in 40 days. On the first day of the program last year, the program served 44 kids. On the first two days of the program this summer, the program served 80 and 75 kids. Pfleiderer expects the program to more than double its numbers from last year. Any child 18 years and younger can participate , not just those who qualify for free or reduced-price lunches at school. Several local organizations will offer activities for participating students. The YWCA, for example, will conduct a program about empowering girls, The Ohio State University will host discussion s about healthy eating, and the county health department will be on site each Tuesday to teach kids about good hygiene, healthy eating and general health topics.